Eligible patients can save up to $50 per fill of Advair Diskus® or Advair® HFA, after you pay the first $10 out of pocket. 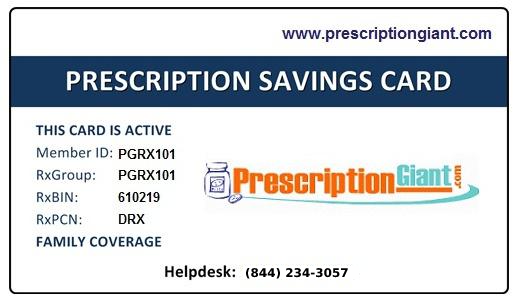 This savings card is only available for commercially insured patients and is good for up to 12 uses. Call 1-866-475-3678 for questions or eligibilty requirements. To sign up for this Advair offer visit the manufacturer's website. You'll want to carefully review the program details and eligibility requirements.